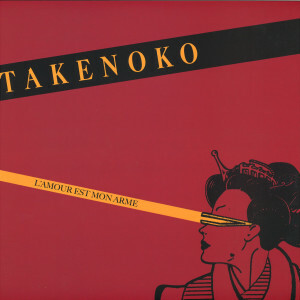 Emotional Rescue returns to the music of Takenoko, the Bordeaux based synth-pop project from 1982-1988, to follow their LP collection L'Amour Est Mon Arme (ERC062), with an EP of remixes from Dresden's cult-like producer, Sneaker DJ. 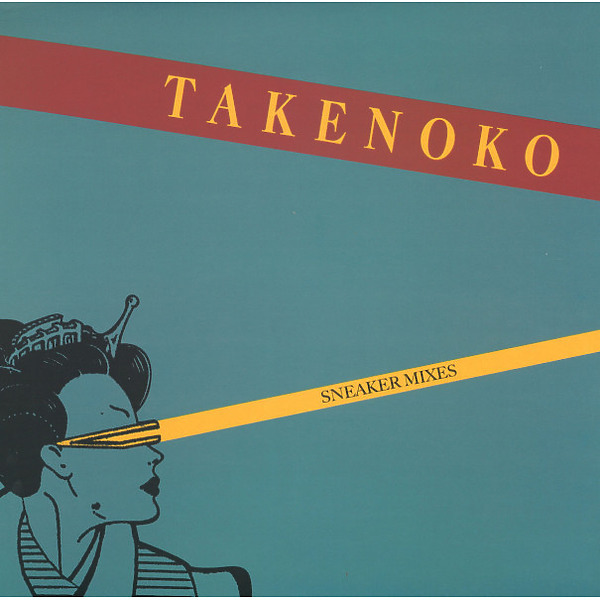 The meeting of Takenoko and Sneaker offers a perfect marriage of left field cold wave tones, inventive drum programming and pop lyrics, with a master-mixer, programmer and DJ of today. 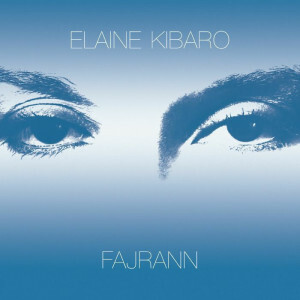 Following releases on cult labels like Uncanny Valley, Rat Life and Frigio as Sneaker and numerous labels such as Macadam Mambo, Bordello A Parigi and Bahnsteig 23 under several pseudonyms, Sneaker first contacted the label after his trance-inducing, drum heavy remix of C Cat Trance , with the suggestion to research an idea to create a reissue / remix project out of a band he had discovered, Takenoko.This was soon expanded to become a stand-alone album and remixes EP after the discovery in the vaults of a cache of unreleased songs. The breadth of styles found on L'Amour Est Mon Arme is matched with these "Mixes", as Sneaker takes 3 of their singles and indelibly puts his marker on them. 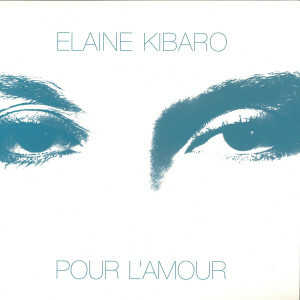 Starting with his retake of their second single, Lee Harvey Oswald, he reworks their pop ode to the Kennedy tragedy and strips it groove back for a near 9 minute vocal-meets-discodub that lets the lyrical structure remain, before stretching it out and letting the instrumental interplay between keys, guitar and rhythm machines glide before bringing it all back for finale. Next, their 1988 single Trans Amor Express is given what is becoming a trademark Sneaker treatment. In a similar vain to his remix of C Cat Trance, here he rips the original apart to extend a single vocal refrain with the raw percussion elements for mind-inducing results. Finally, his mix of the anthemic John Wayne is almost gentle in comparison, adding 909 overdubs but letting much of the original stay, showing again a modern mastery of mixing desk technique and craft.